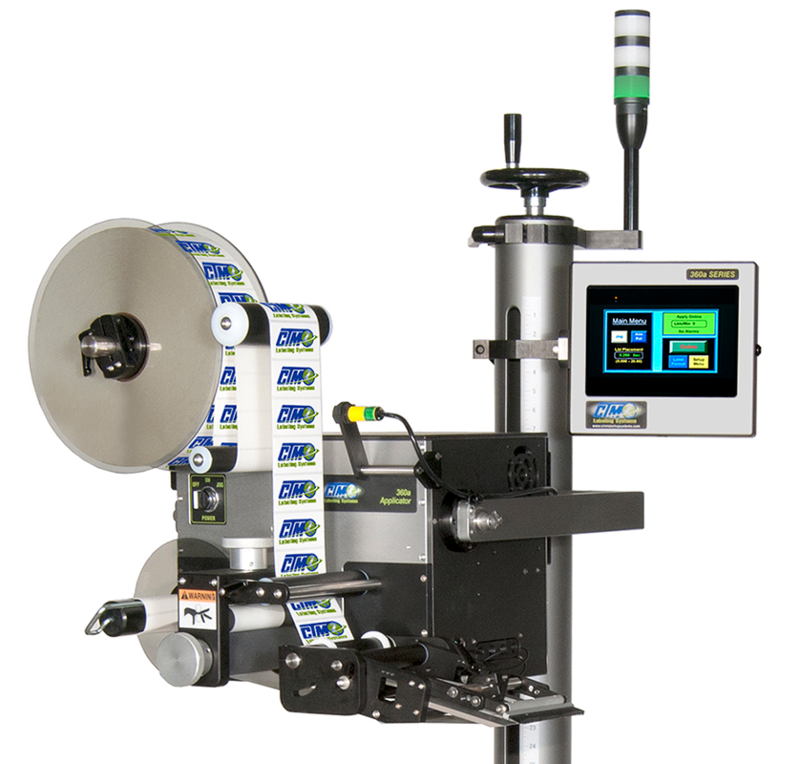 The CTM 360a HS Series Label Applicator is a rugged, versatile applicator loaded with standard features that are optional on most other applicators. 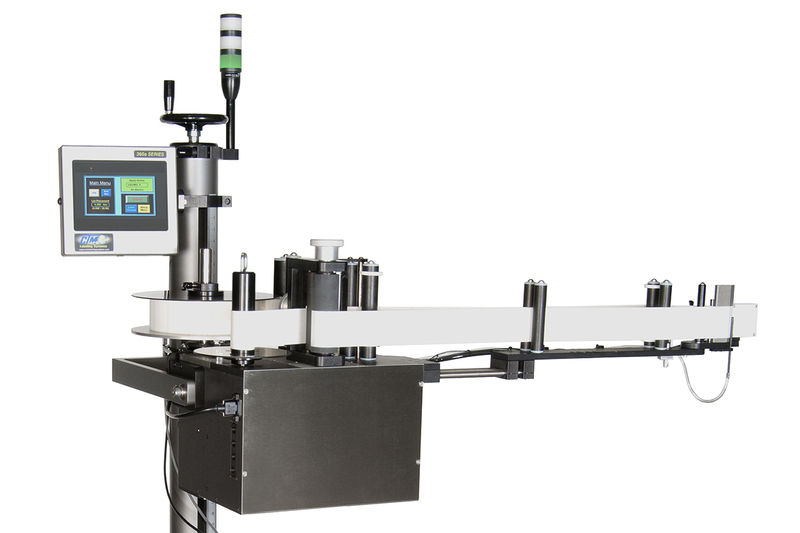 The 360a HS Series Applicator can be configured as a blow on, merge or tamp applicator. Each module can also be easily switched from right to left hand dispensing mode. 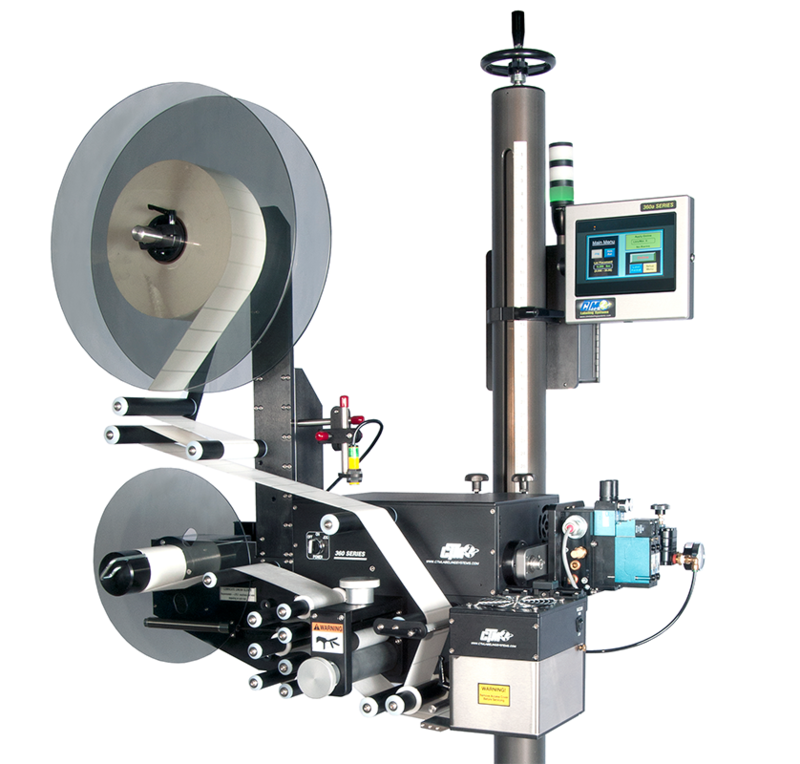 Each applicator is equipped with a 20″ non-powered unwind/powered rewind.